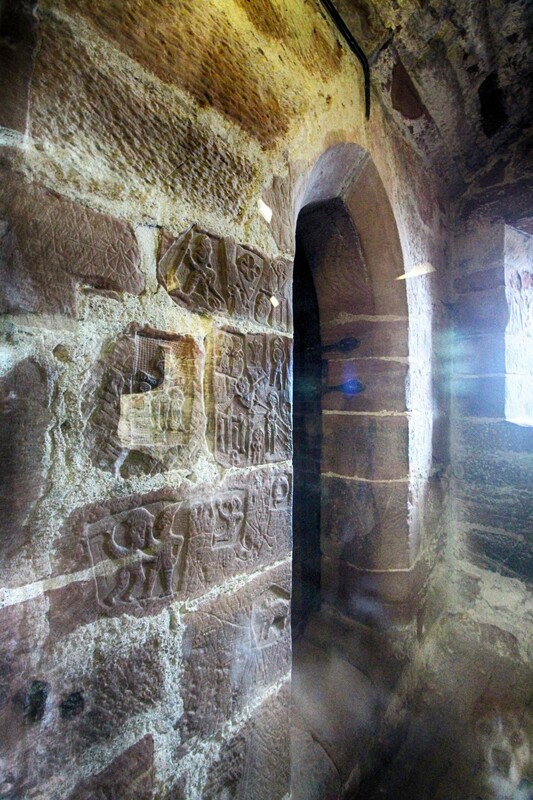 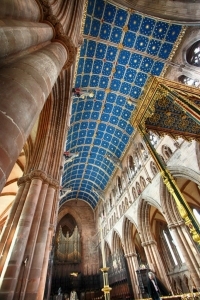 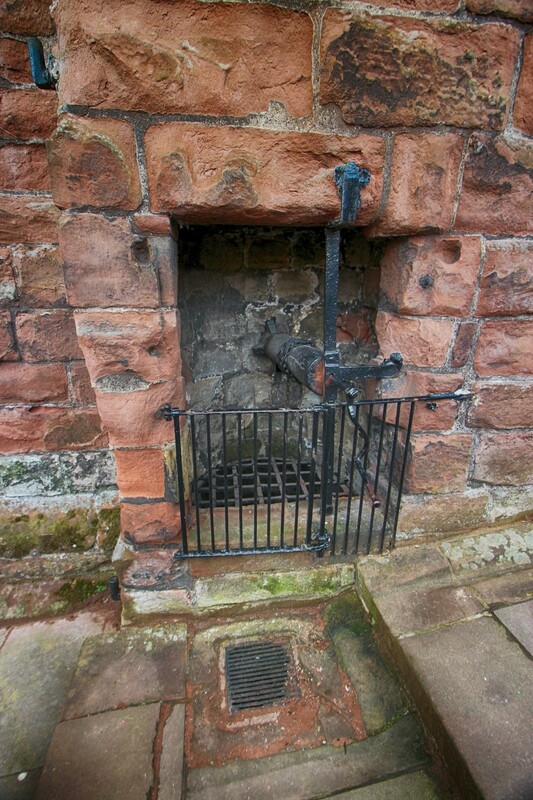 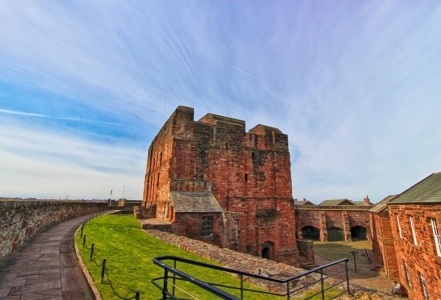 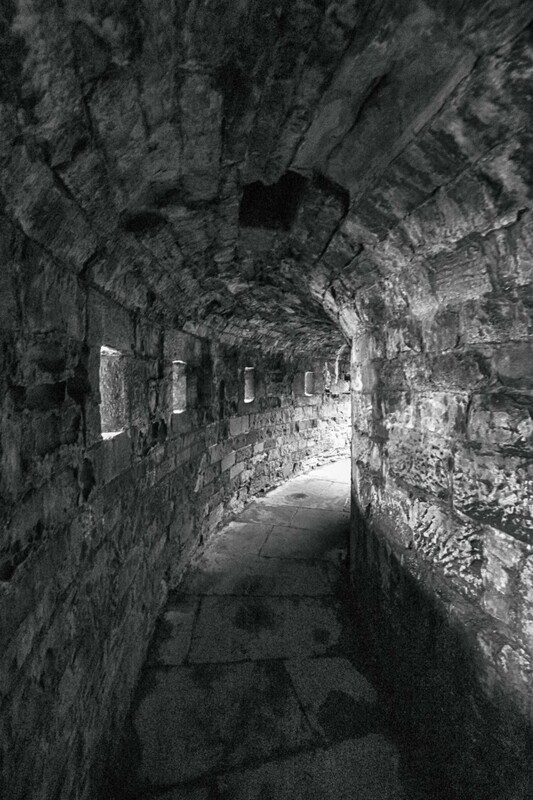 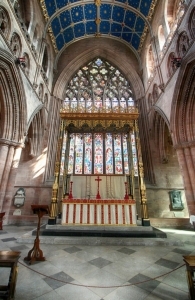 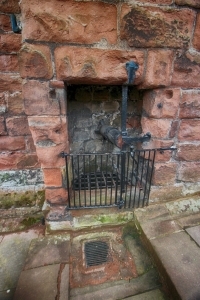 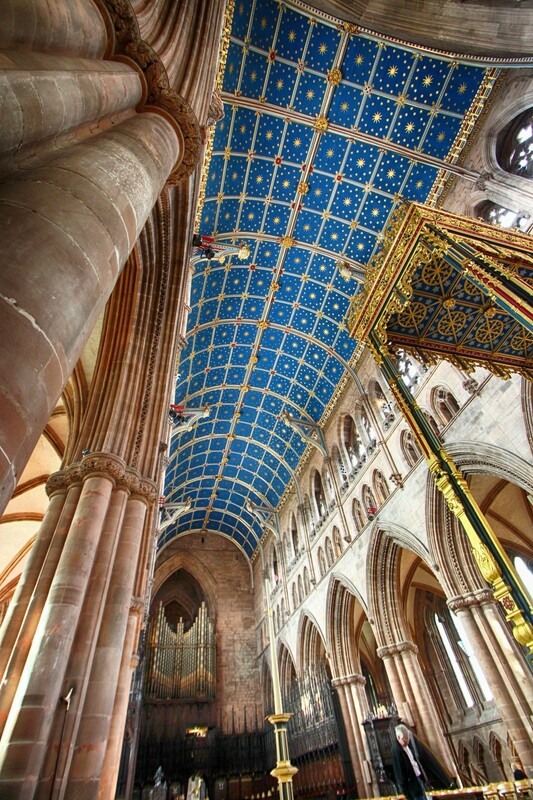 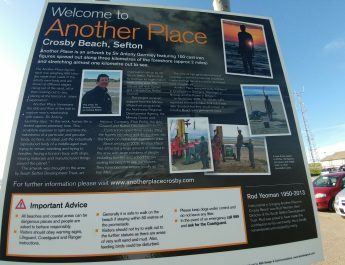 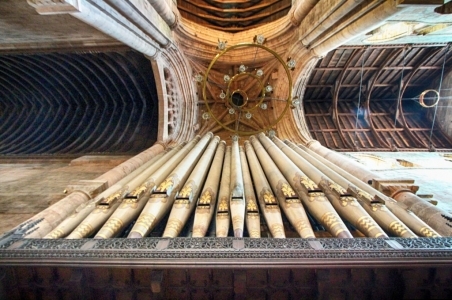 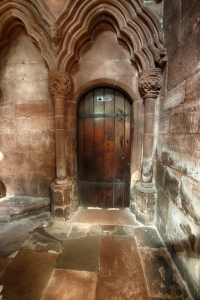 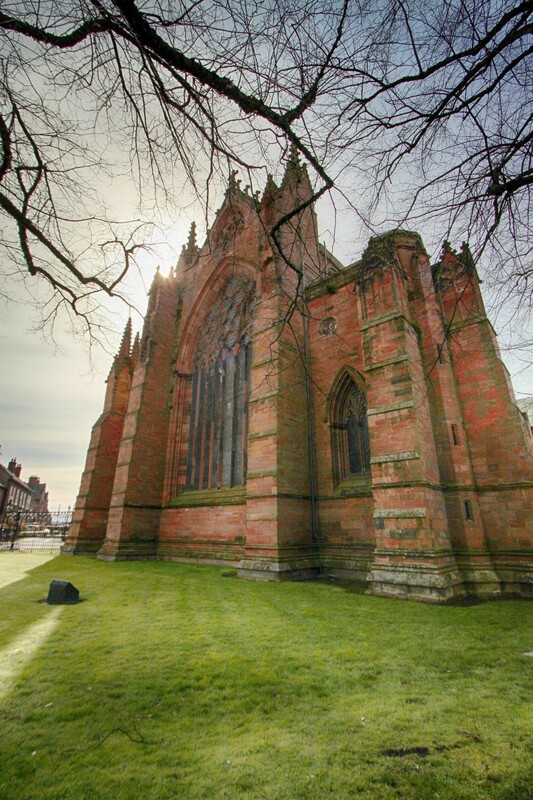 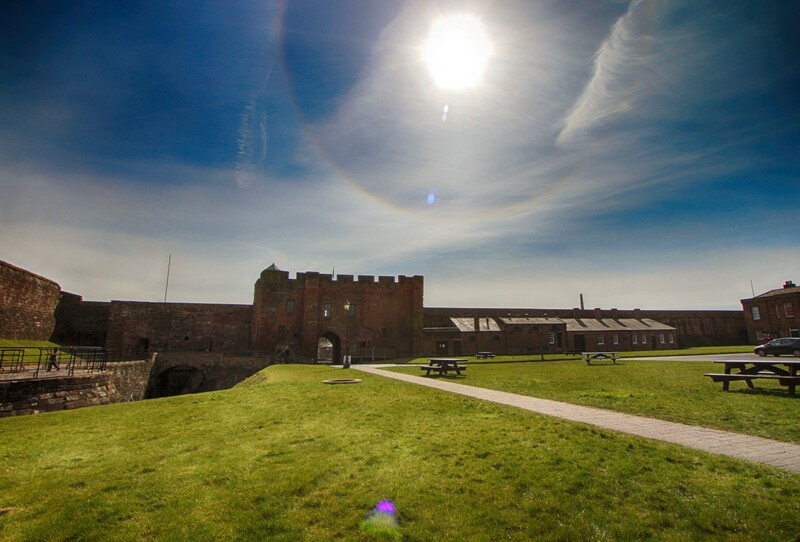 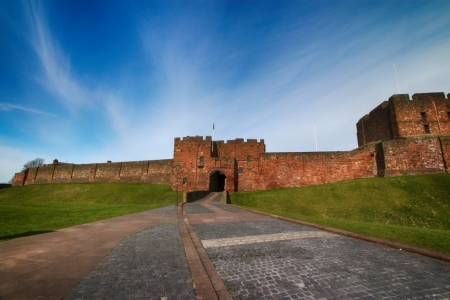 2nd April and a trip to Carlisle and a visit to Carlisle Castle, which was okay but we also visited and took some photos of Carlisle cathedral. I have to say I was blown away by the carpentry and stone masonry inside the cathedral, its very impressive. 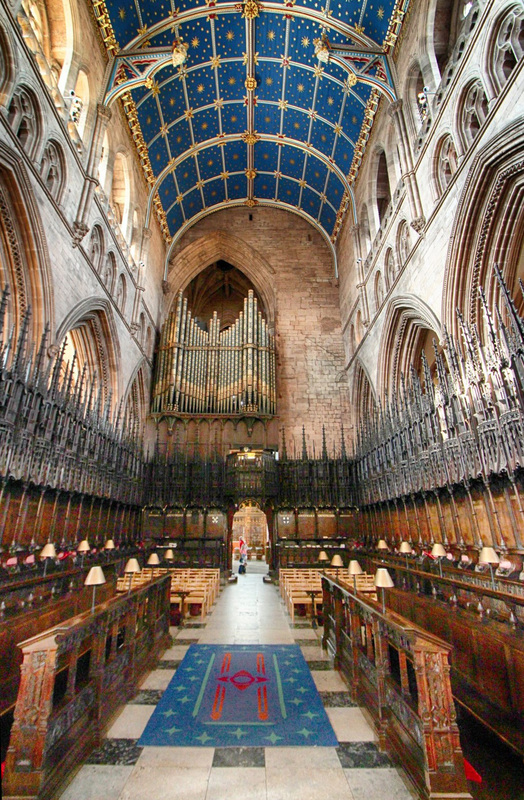 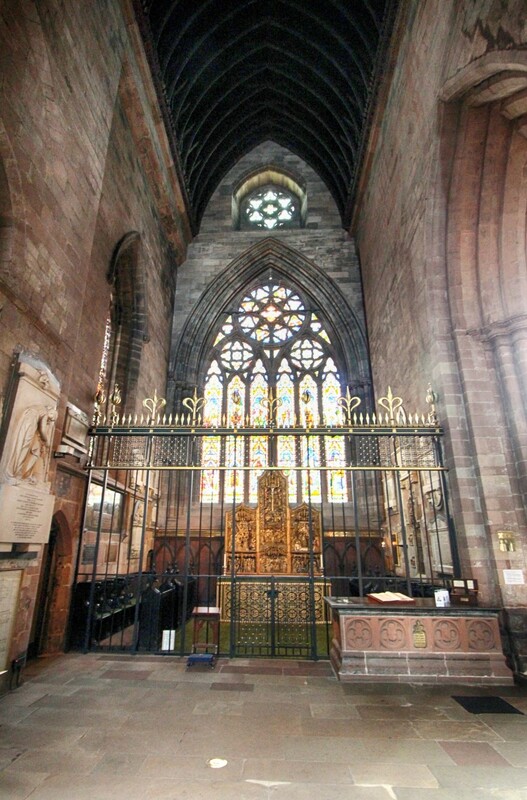 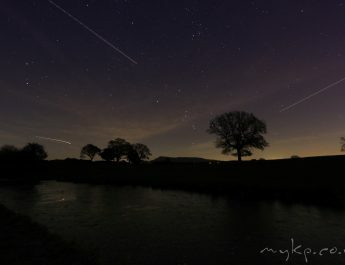 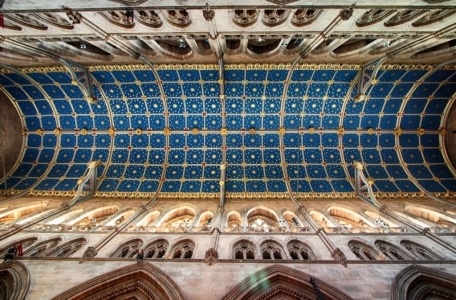 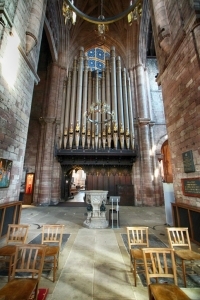 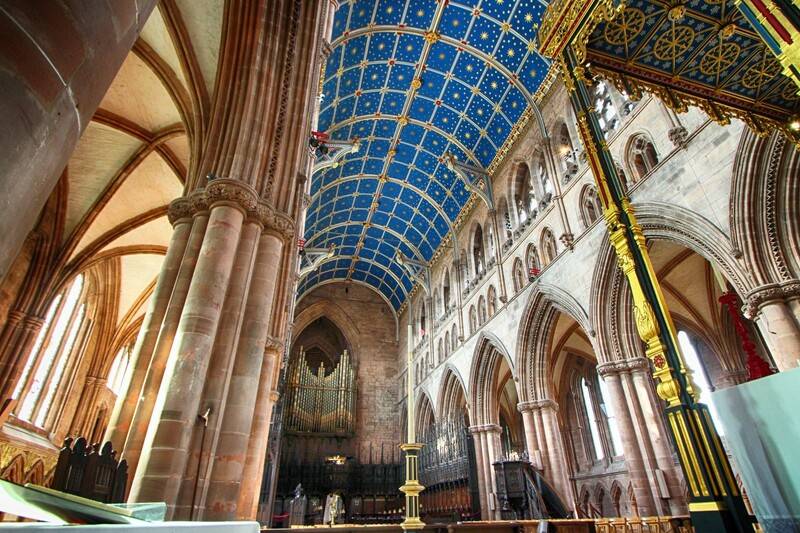 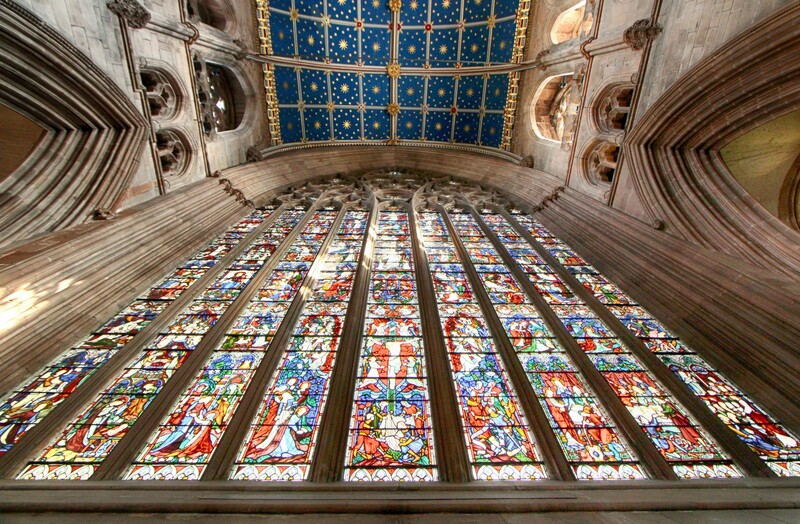 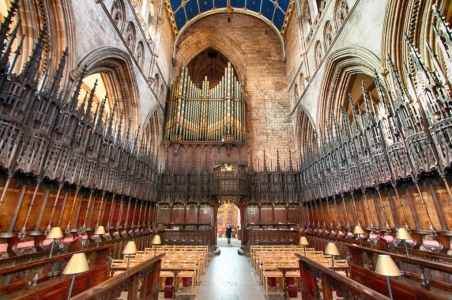 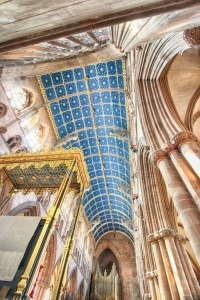 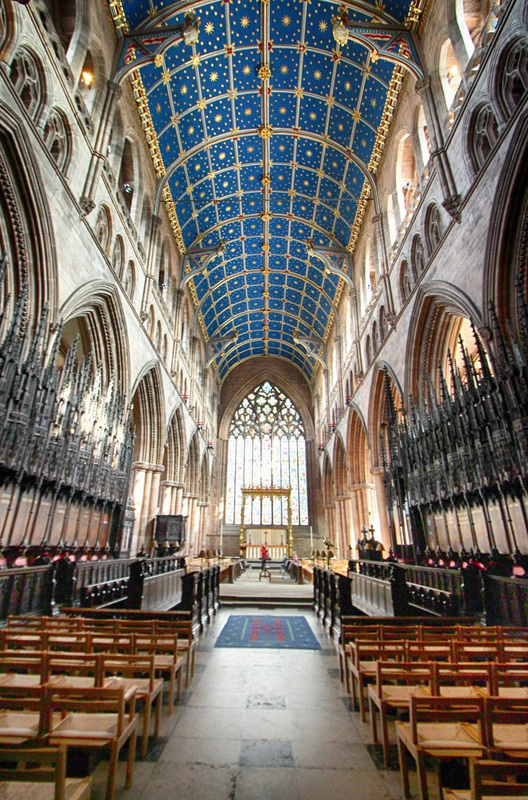 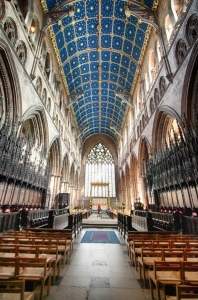 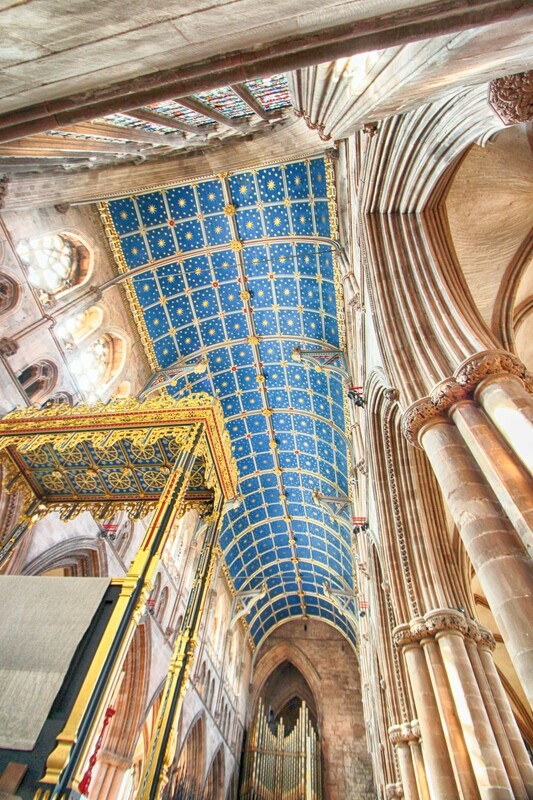 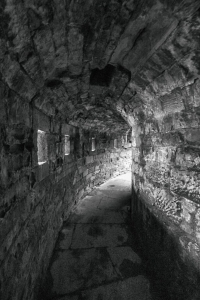 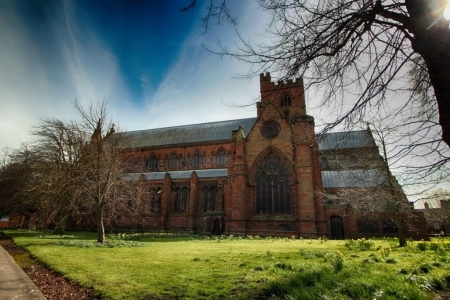 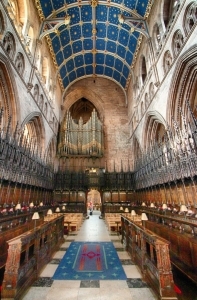 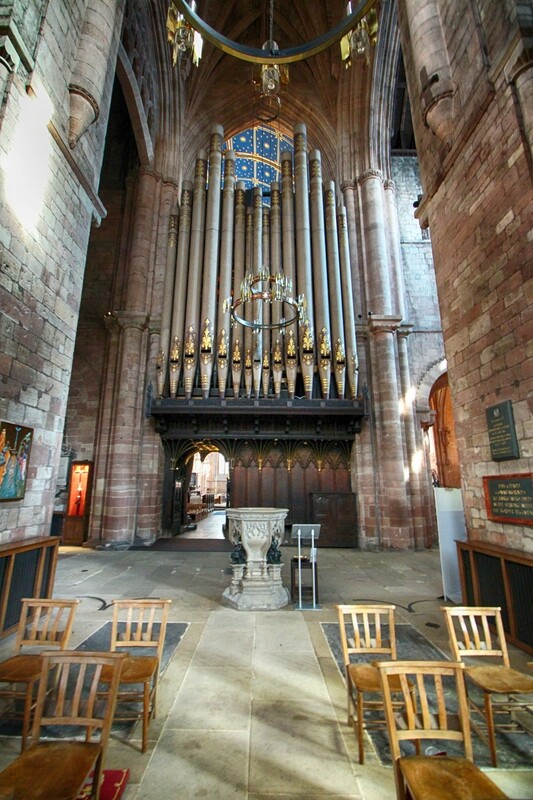 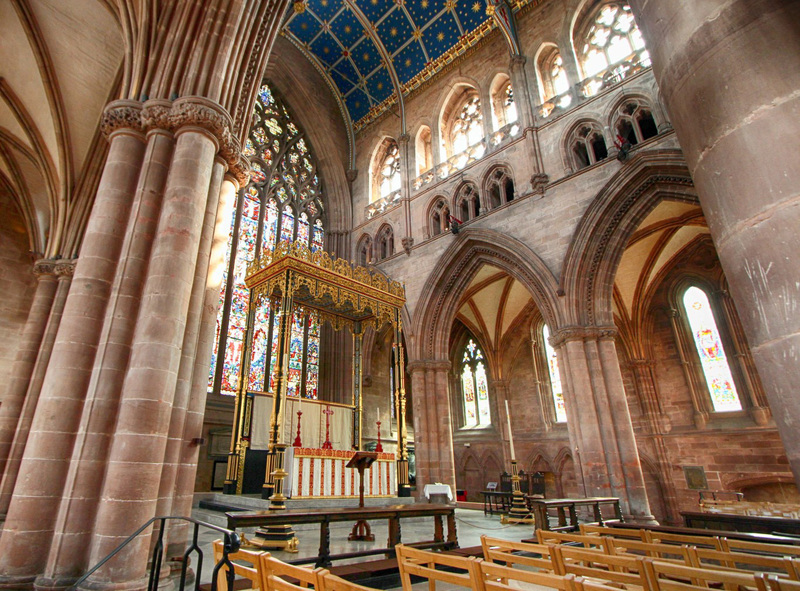 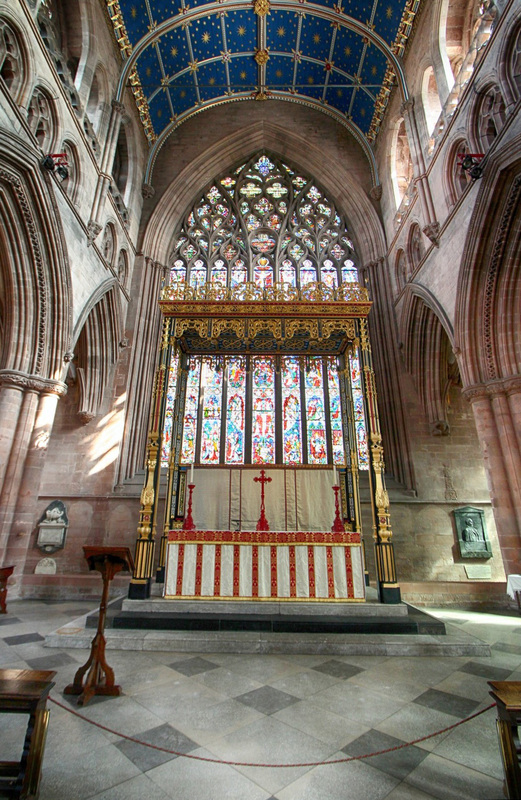 So most of these of the below are photos of Carlisle cathedral with a few images of the town and castle.